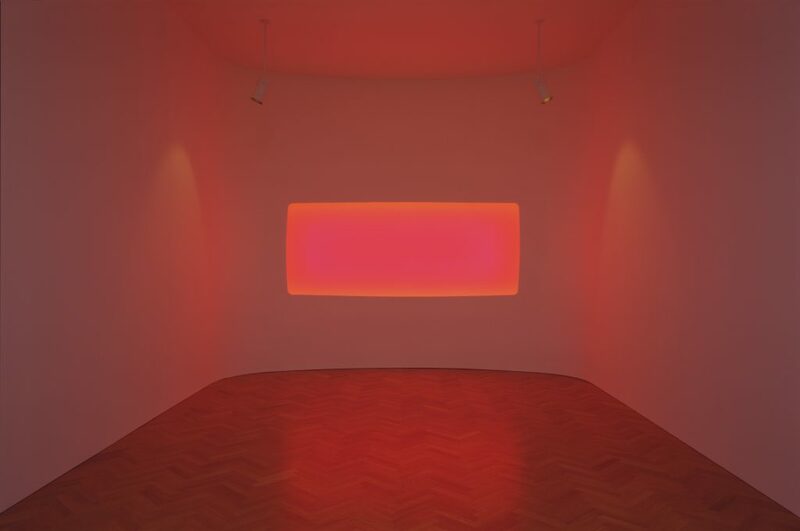 Palo Alto, CA — Pace Gallery is pleased to announce the opening of their permanent gallery in Palo Alto with an exhibition of work by James Turrell on view from April 28 to July 30, 2016. 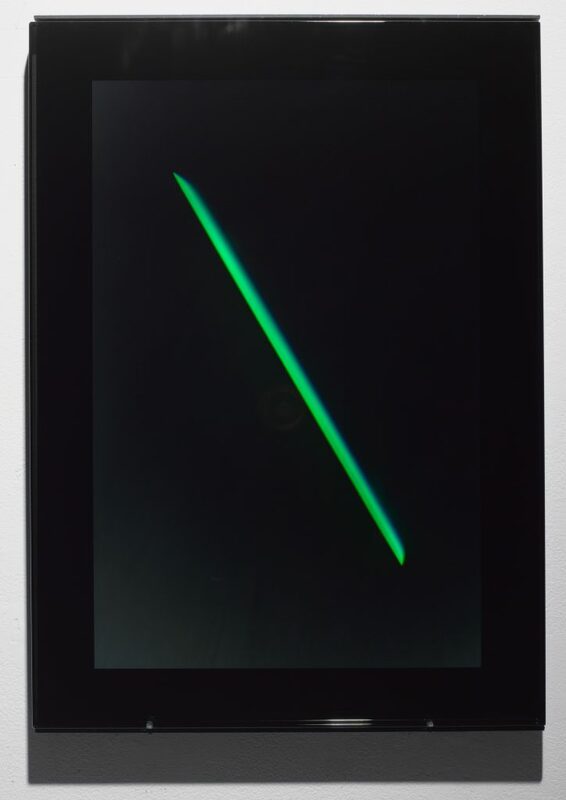 The inaugural exhibition features the Reflective Hologram and Wide Glass Series. 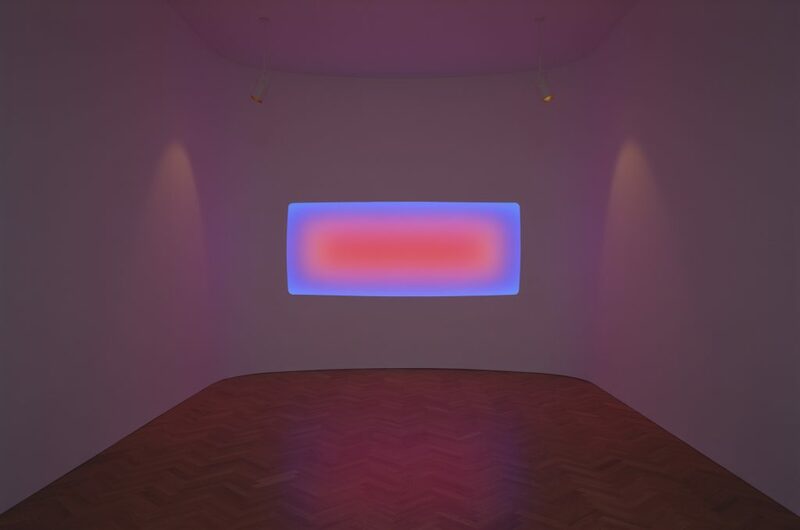 This exhibition exemplifies James Turrell’s ongoing investigation of color, light, perception and space through his works, Pelée (2014), a site-specific Wide Glass installation, as well as a series of Reflective Holograms. 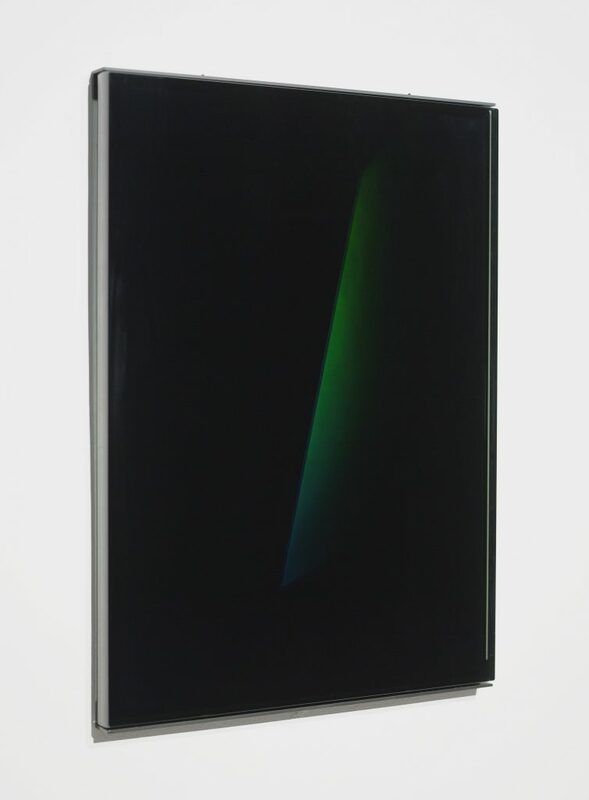 In Pelée, Turrell uses a wall of LED light tiles generated by a computer program. The light changes are subtle and hypnotic—one color morphs into the next with hues of blue evolving into green and purple. The program runs on a loop, transfixing the viewer. 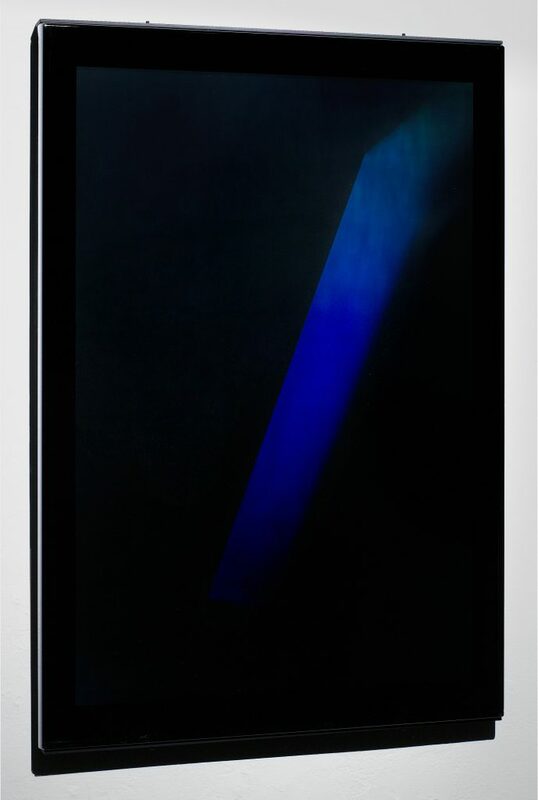 Utilizing holographic film with glass, the Reflective Hologram works appear to hold a fragment of light and represent Turrell’s smallest holograms, functioning solely through the reflection of light. Photo by: Tom Barratt / Pace Gallery. Photo by: Ellen Labenski / Pace Gallery . Photo by: Kerry Ryan McFate / Pace Gallery.